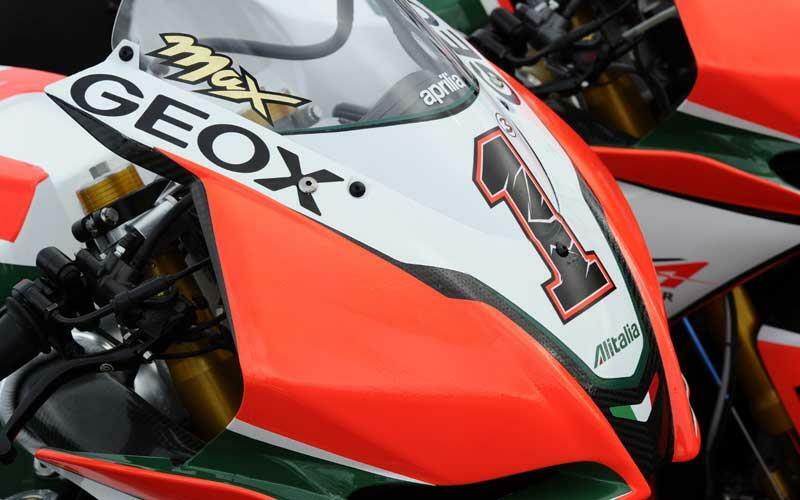 Max Biaggi will drop his trade mark number three race number to run the number one plate in 2011. Over the past weeks there has been speculation on what number Biaggi would use with Aprilia keen to see the number one plate on the title winning RSV4, while Biaggi himself wanted to retain the number three. On the official entry list Biaggi is still listed as number three, but in a photo shoot this afternoon at Phillip Island his bike was unveiled with the number one plate. The last time Biaggi ran the number one plate was in 1997 onboard the Marlboro Honda NSR 250.